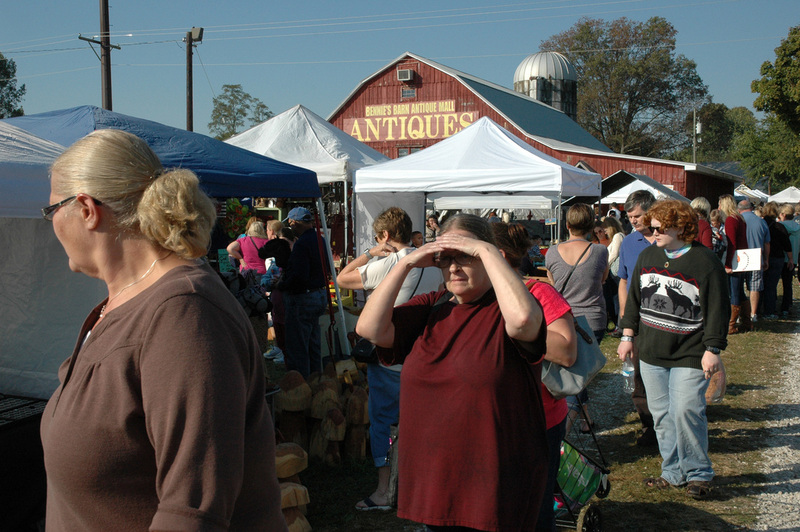 Foot traffic flowed smoothly to the booths behind the barn. 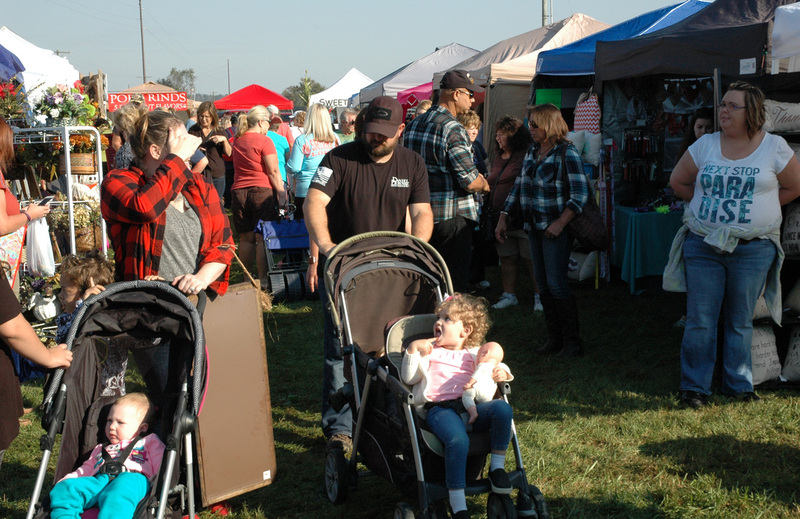 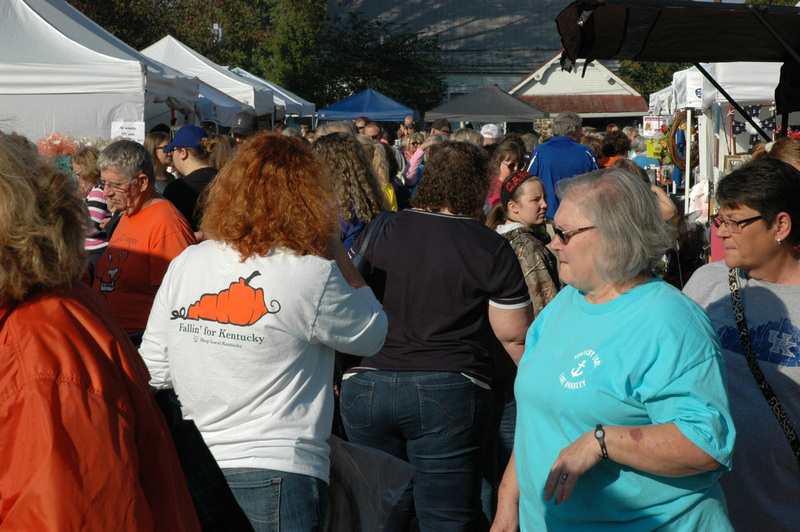 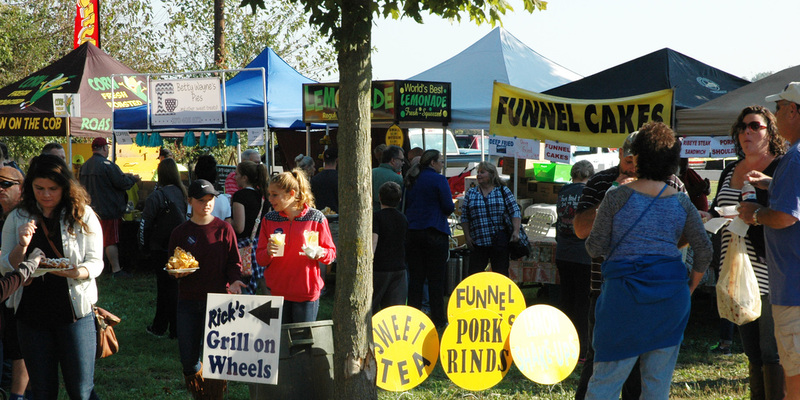 There was no shortage of potential customers for the Bennie's Barn vendors. 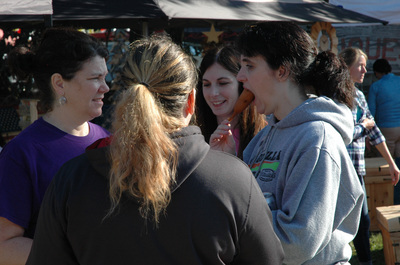 People of all ages and corn dog eaters enjoyed the atmosphere at Bennie's Barn. 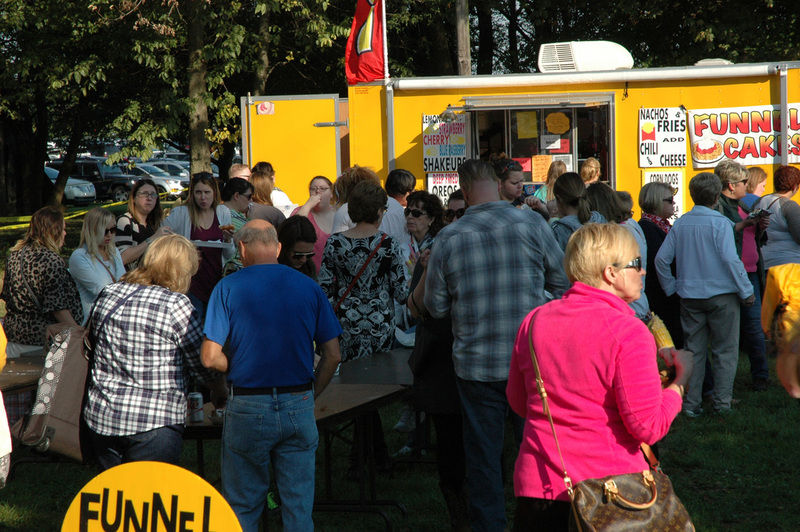 The food booths (above and below) had them lining up for good things to eat.